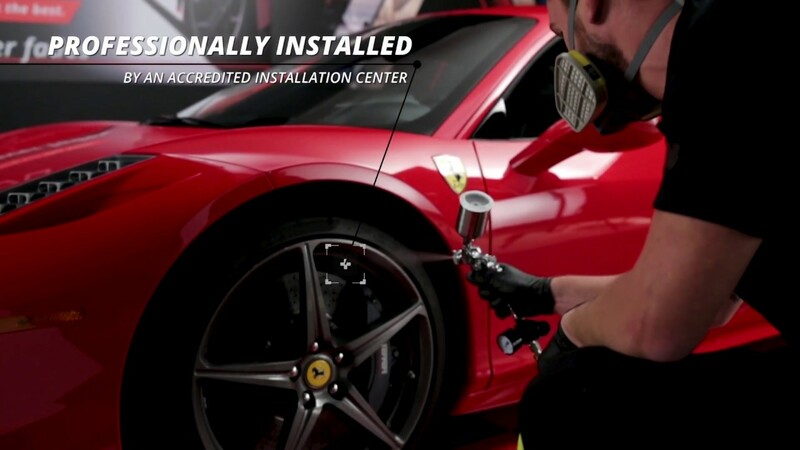 FAW Customs provides expert ceramic coat paint protection services for cars in London. 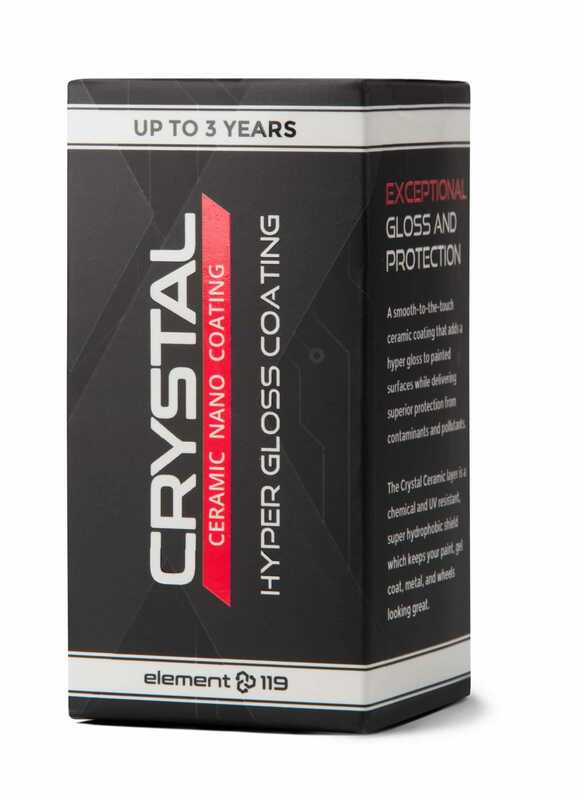 The coating will protect the vehicle’s exterior and interior from deteriorating for a long period of time. Once applied you will see a mirror effect, glossiness and color depth, incomparable to anything else! With proper maintenance your car’s finish will shine for many years to come. 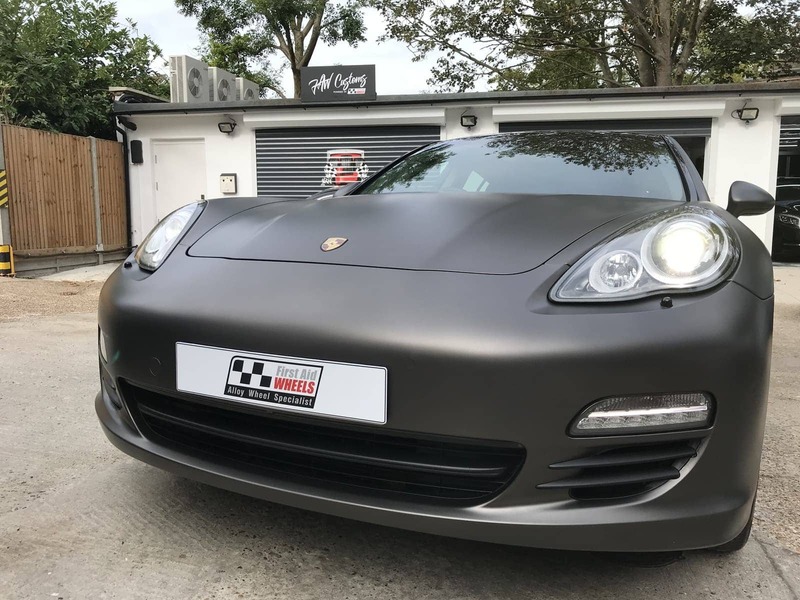 More than just a gimmick, a ceramic coating is the best car paint protection on the market, able to keep your car looking clean and fresh for longer. 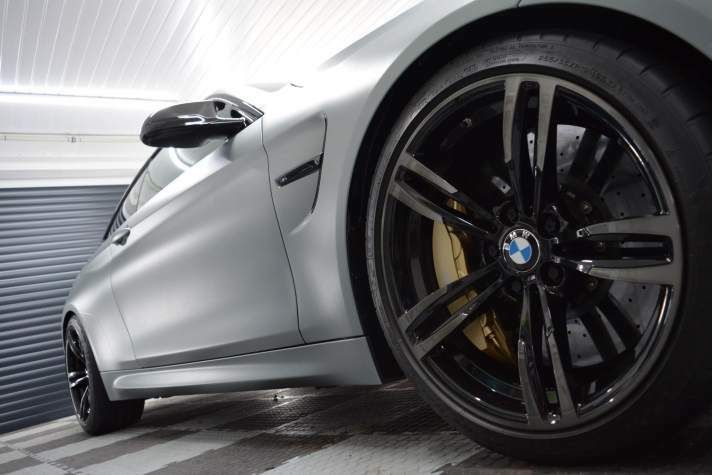 If you’re thinking of getting your car ceramic coated, there are some things you should take into consideration before making the investment and It’s worth researching the ceramic coating hype before getting the treatment on your own car. 1. What level of protection do you require? 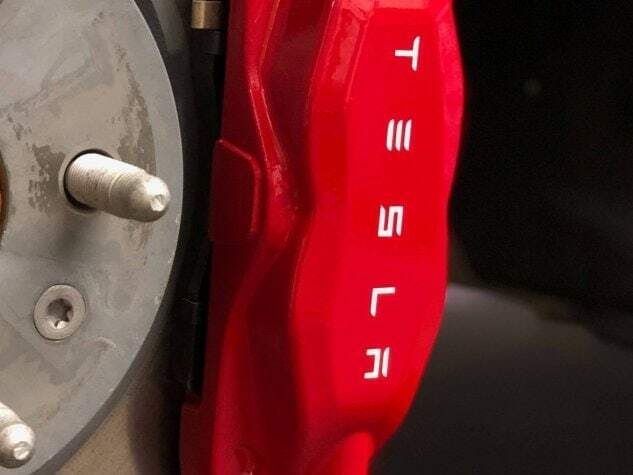 The metallic body of a car is subject to a lot of impact and damage and it’s unlikely that they sleek appearance will remain that way for much longer than a week. If scratches and bumps to your paint job don’t concern you, then a ceramic coating isn’t essential. However, if you want an extra layer of protection for your car, then you might want to consider a ceramic coating. The oxide coating uses advanced technology to prevent scratches and corrosion. 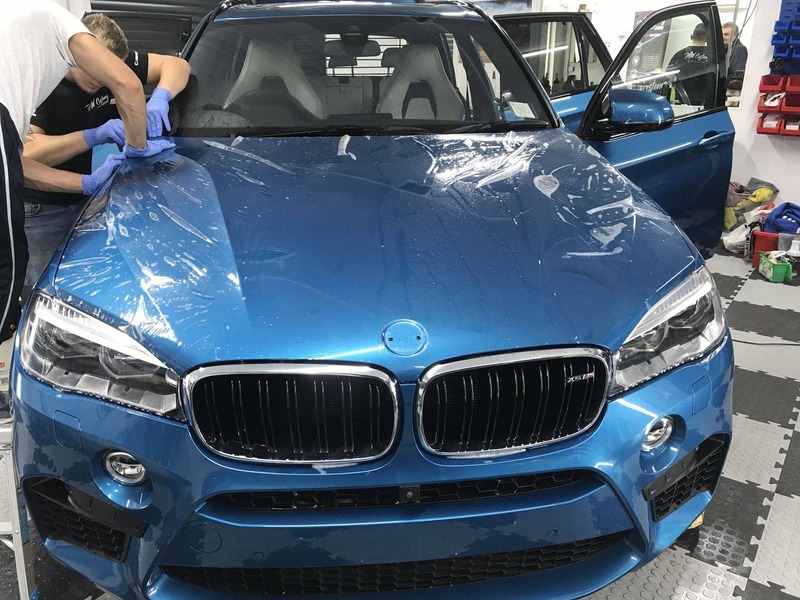 This paint coating is imperceptible to the eye, so you can still keep your beloved car design; the coating just gives your car an extra layer of protection. With so many soaps, waxes and polishes on the market for your car, the costs can soon add up. In order to protect your car’s paint job and keep the body looking sleek, it’s necessary to invest in these products. Car wax can provide a great level of protection to your car, but a layer has to be buffed into the car frequently and purchasing the wax itself can be costly. 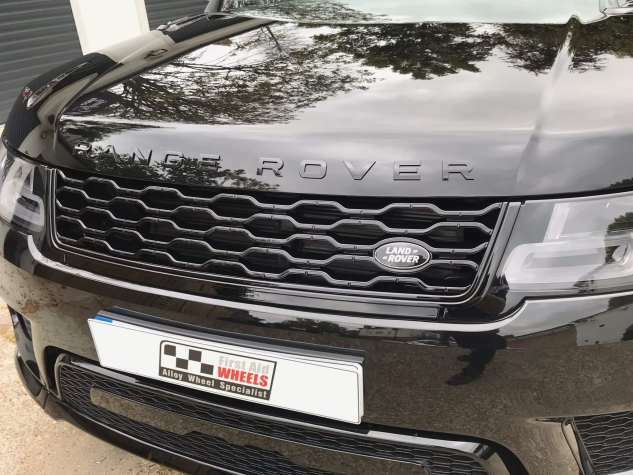 A ceramic car coating is an investment that can last up to 12 years; the best part is, you won’t need to buy any other cleaning or waxing products during this period. Some people find washing their car therapeutic; for others it’s is an arduous task that takes too long. For a car, free from grime and water spots, frequent washing is essential. With a ceramic coating, dirt is actively repelled cutting the cleaning time in half. Warm soapy water is all you need to get your vehicle looking like new. This really makes it a great value for money. 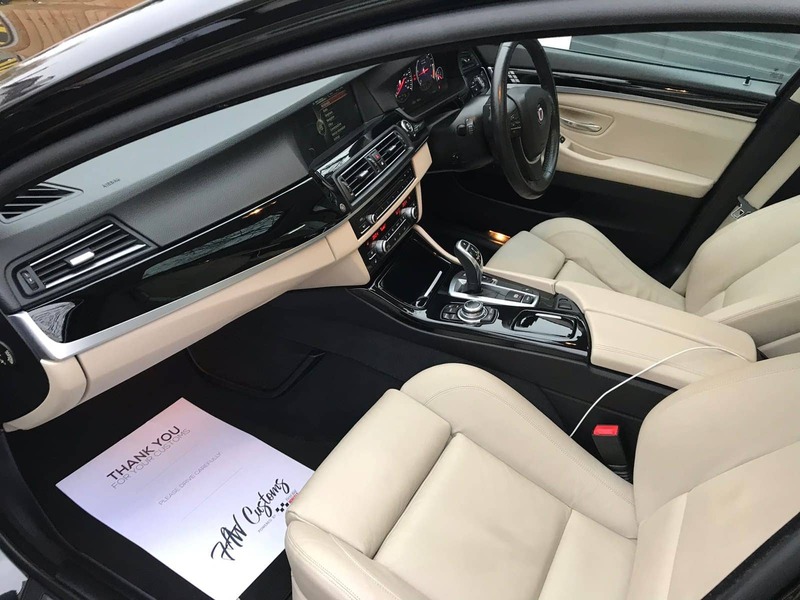 No more weekly visits at your local car wash – ceramic coating not only protects your car’s paintwork but also comes with self-washing abilities in package – it’ called a hydrophobic effect. 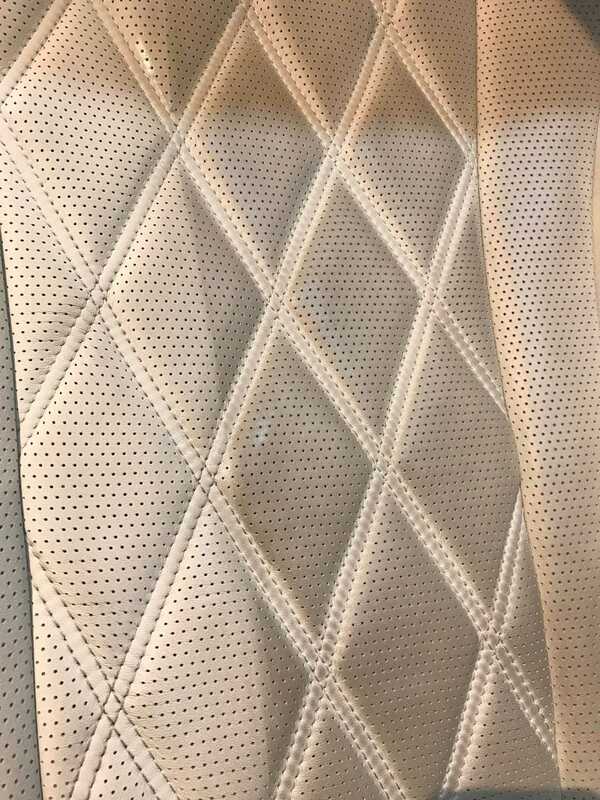 It basically means that water or any dirt simply slides off the car body which greatly reduces staining and colour damage. Like no other product, System X Diamond provides paint protection with previously unachievable levels of gloss, durability and chemical resistance.Â Diamond was designed specifically for those with discerning tastes for an exceedingly rich and glossy finish, as well as its ability to resist elements and protect for the lifetime of your car. The unique formula of System X Pro locks in long-lasting beauty by keeping paint clean and retaining high gloss. The result? Greatly reduced time and expenses related to ongoing care and maintenance. 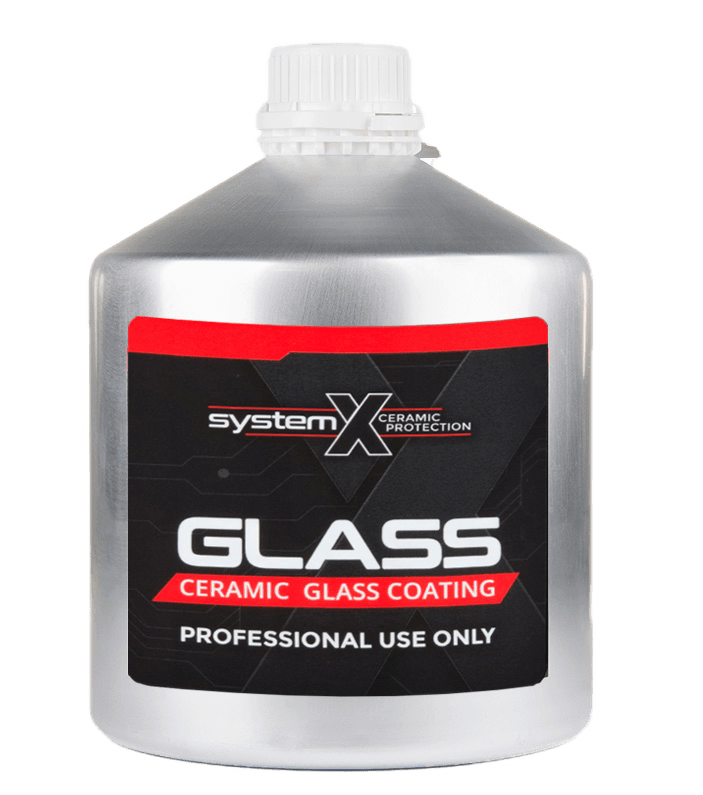 System X represents a revolutionary advance in paint protection. 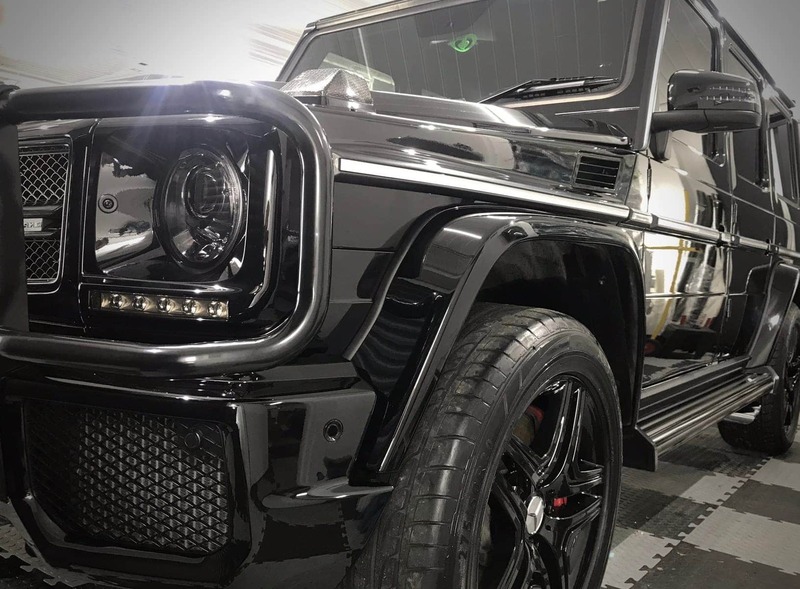 Like no other, System X provides paint protection with previously unachievable levels of gloss, durability and chemical resistance. Maintenance & inspections are the recommended process for ensuring the coating is maintained and care for the vehicle is properly executed. 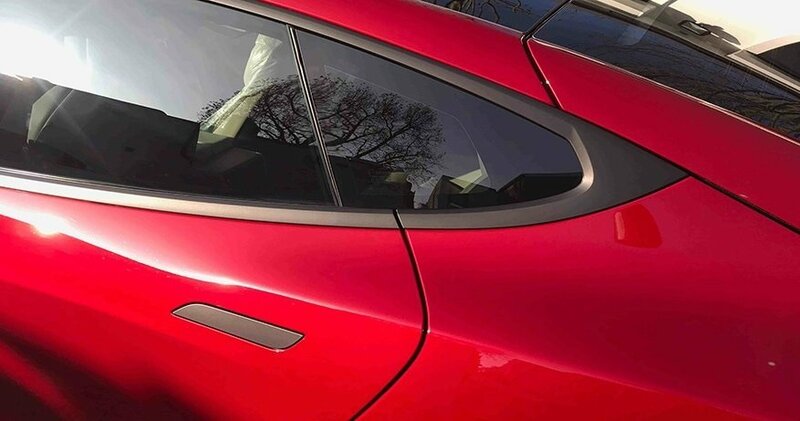 Although durable and long lasting, inspections ensure maximum gloss and protection from ceramic coating.